Trade against something from my wishlist :) BIN is a filler. PM me with offers if interested in buying. Might also be selling if i don't find a trade. JSK + Socks both worn once. Socks washed afterwards. Minimal use. 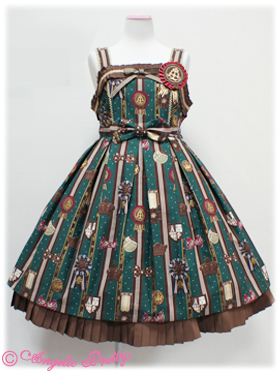 Primary looking for AP Sweetie Violet JSK in navy and more classic/toned down brand JSKs. 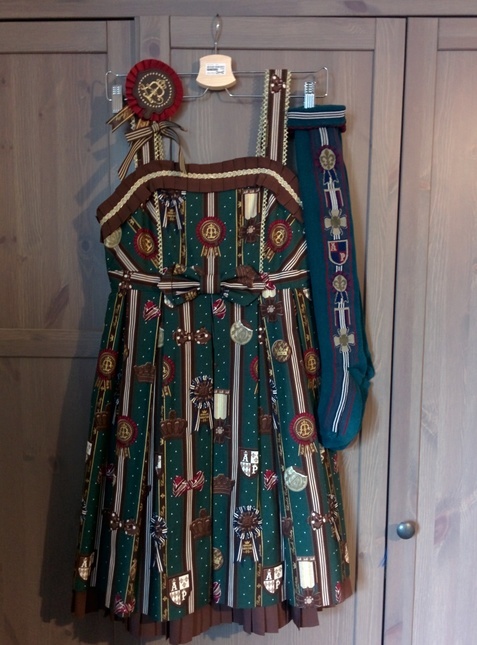 I have Btssb Bless from Michael JSK+Headdress Navy, are you willing to trade?